Celebrate Election Day or the Fourth of July with the colors of the American flag. 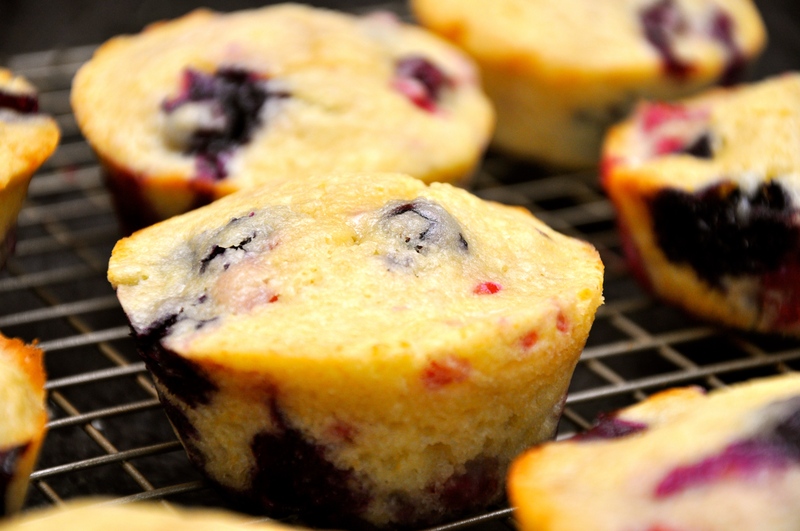 Full of fresh blueberries and raspberries with a hint of creamy vanilla, these muffins are moist and refreshing for a patriotic picnic. 3. In a separate mixing bowl, mix butter, eggs, milk, and vanilla. 5. Fold in blueberries and raspberries. 8. 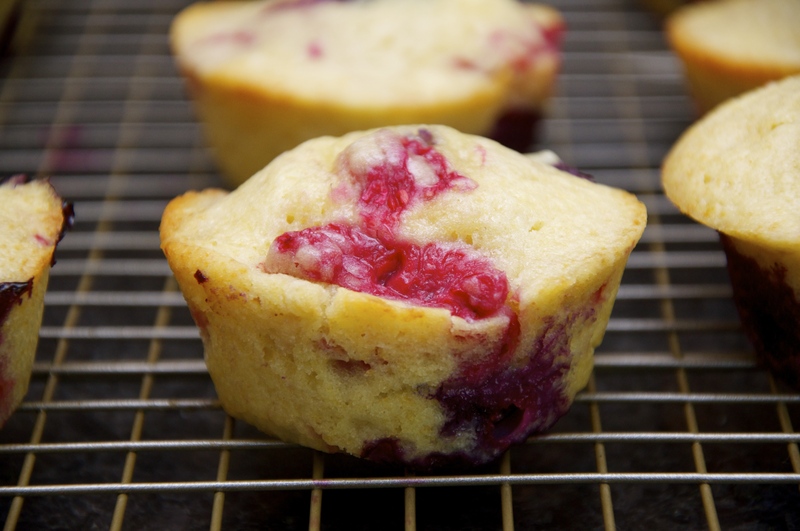 Allow muffins to cool in pan for 10 minutes before transferring to a wire cooling rack.